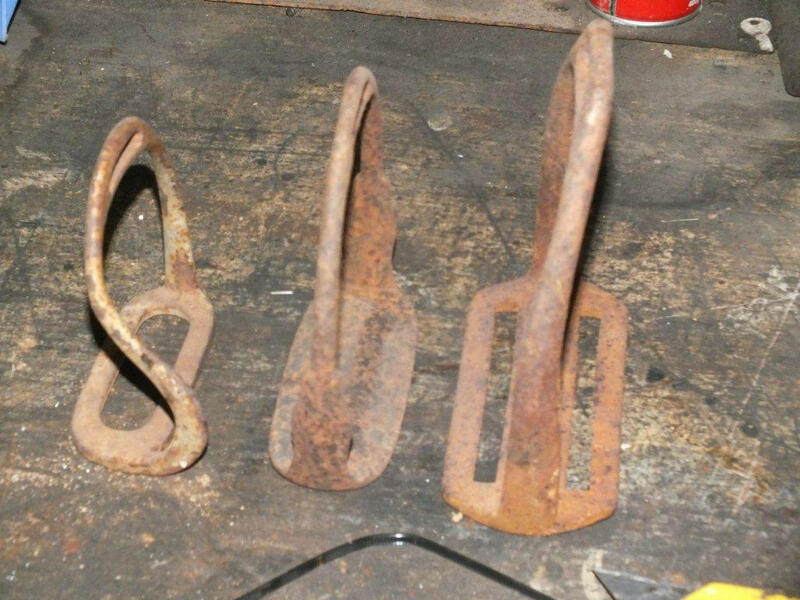 FOR SALE: Stirrups x 3 sizes.Shepparton vic area. Stirrups in 3 different sizes. Ornament use only. any questions please email or phone thanks regards pete.